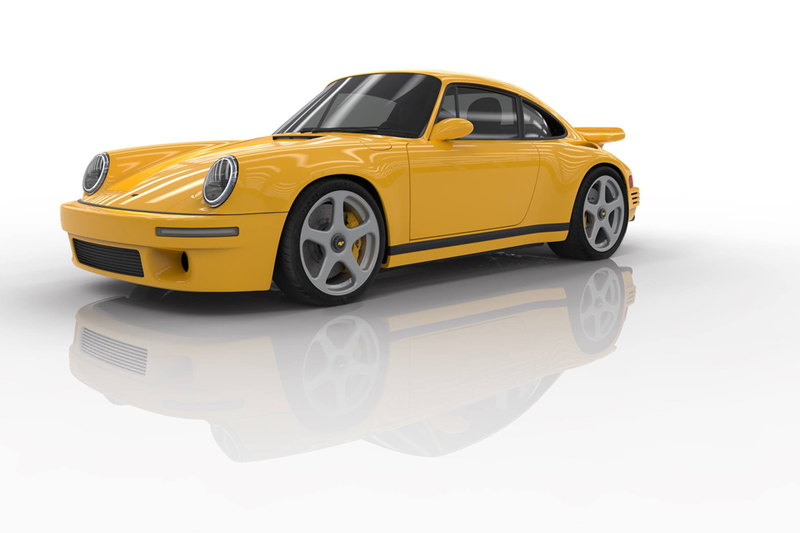 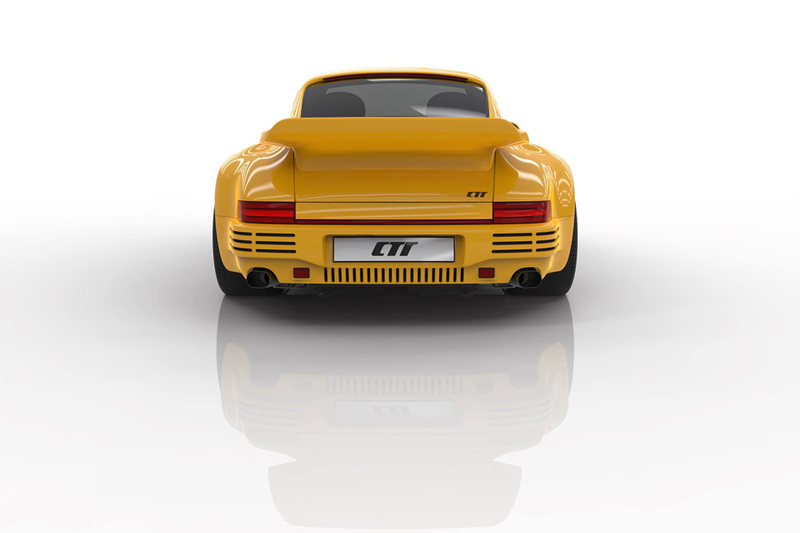 The Yellow Bird returns with a carbon fiber monocoque designed by RUF itself. 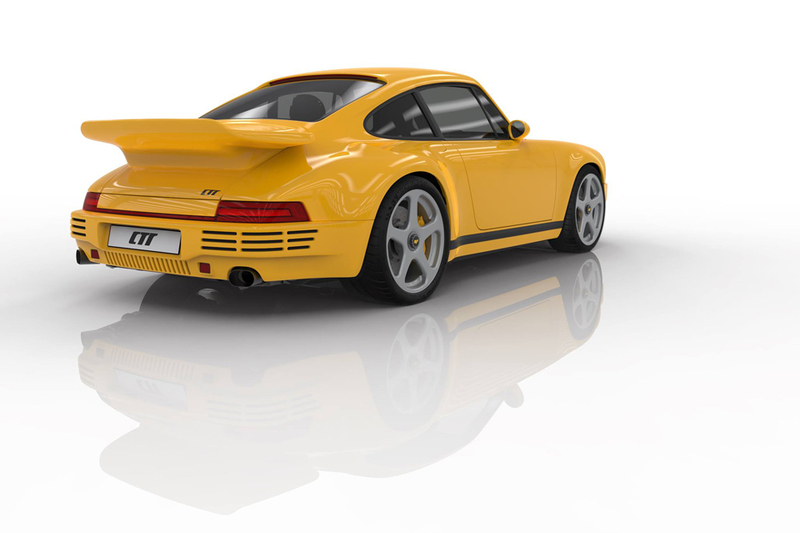 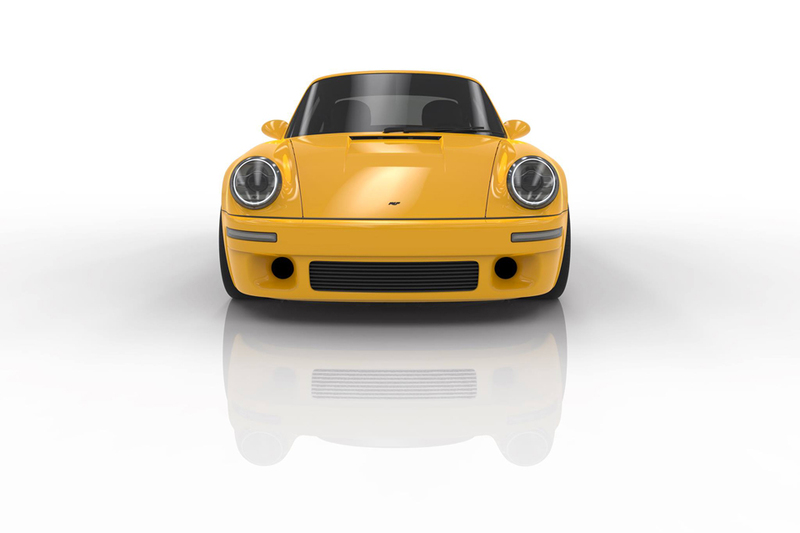 The rear-mounted twin-turbocharged 3.6L flat-six Porsche engine produces up to 700hp and 649lbft of torque. 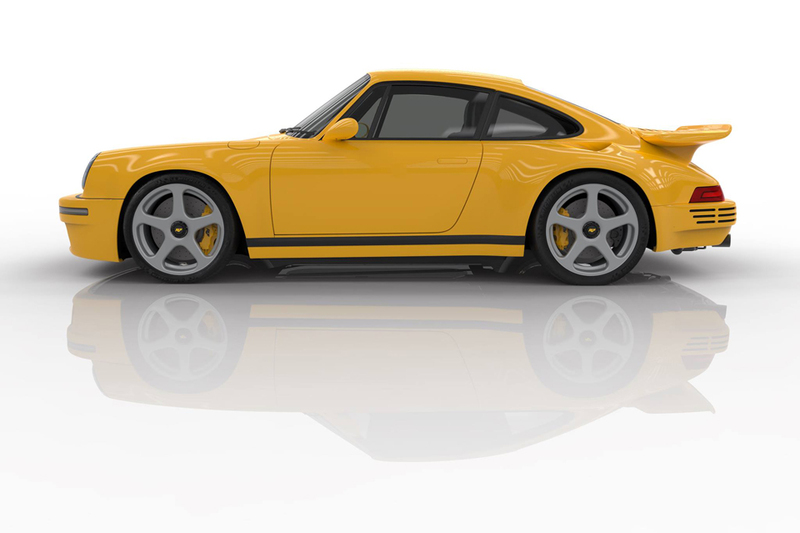 At 3.5lb per hp, it goes from 0 to 62mph at a blistering 3.5s.